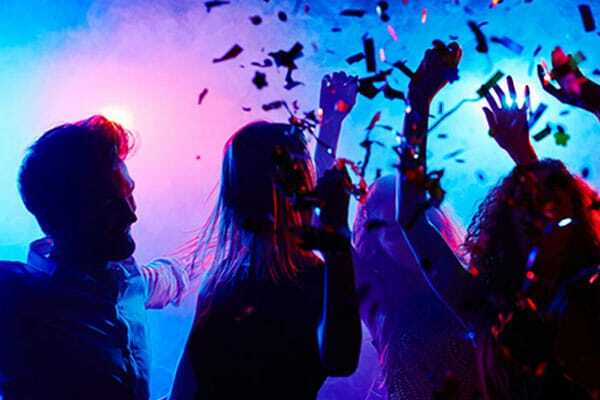 When you have a jukebox party, people love to select a special track to help them fall into the groove and show off some of their funky and rare moves. Jukeboxes are expensive but our Jukebox hire in Liverpool is affordable with the latest software and advanced functions. With just one phone call, we can offer you the best jukebox and the music that goes with it. Music always brings in loads of energy into your parties and gets your guests involved. 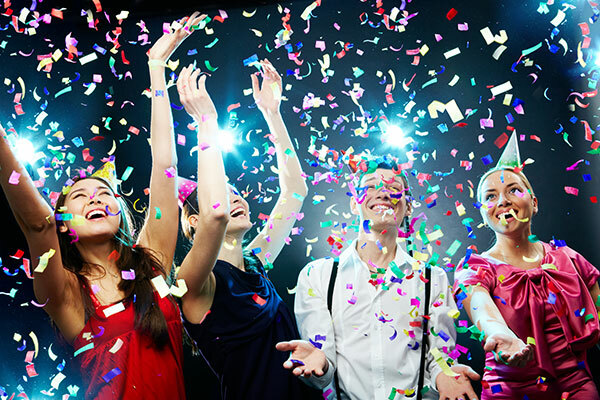 We have built up a reputation for excellence in delivering excellent party supplies in Liverpool and are proud of a long list of satisfied customers. 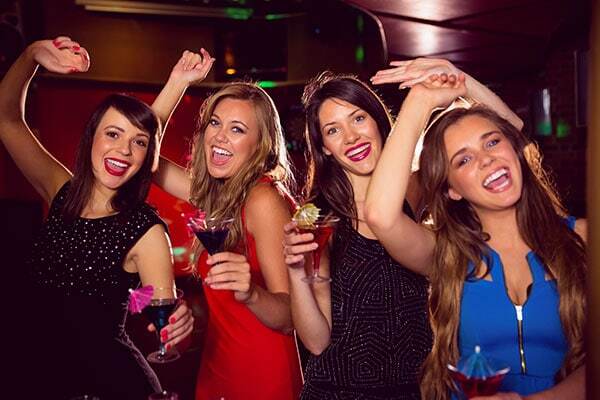 Though we focus on jukebox hire in Liverpool, we also hire out slushee machines to serve frozen cocktails from a wide range of menu and gas heaters for the patio. Our digital jukeboxes are touch screen based and searching for your favourite music from a collection of several thousand numbers and tracks is now just at your fingertips. 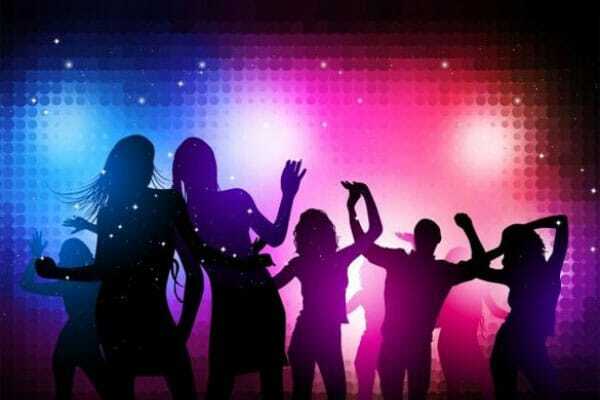 Try an old number from the funky 80s or pick one of the latest hot songs, your choice is sure to thrill the guests. 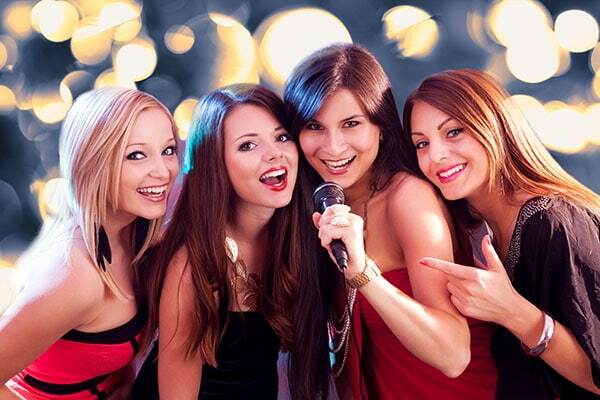 You also get a karaoke with the jukebox, your guests can personalise their experience and carry fond memories of the event for a long time to come. 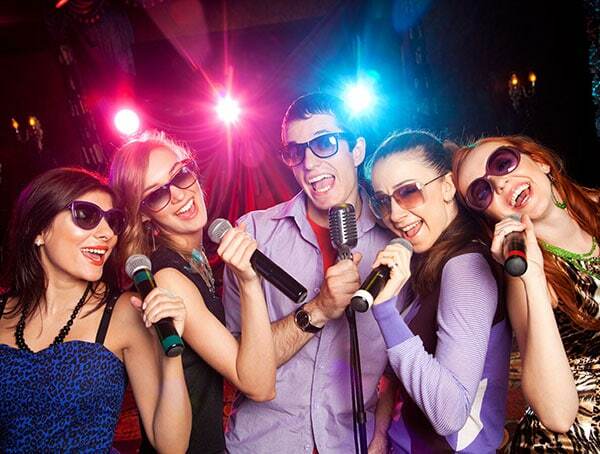 The Karaoke comes as part of the all in one unit and you are sure to get the full benefit from it. 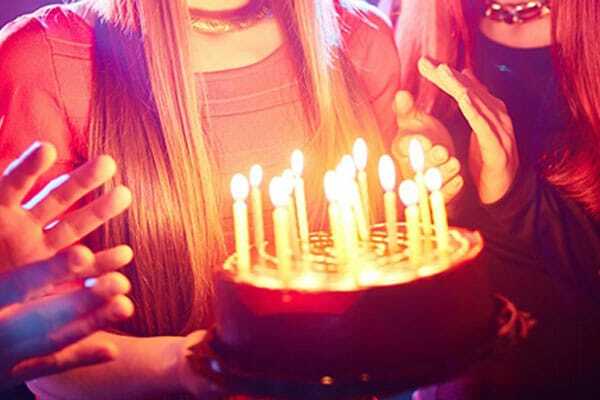 It’s time to make your private party a memorable event. Our jukebox experts are here to answer your questions and help you with details related to organising your event. If you are interested in knowing more about our fully insured services and prices, contact us now.